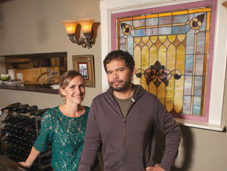 The Big Easy has events coming up! At long last... 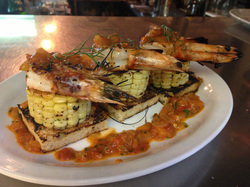 The Big Easy is open on an event basis and we've scheduled several fun upcoming nights! 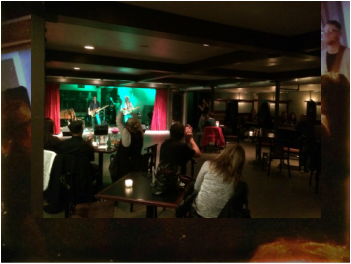 Stay tuned on our Events Calendar for details as we continue to plan more exciting events at our new little underground jazz club & restaurant in American Alley. The Big Easy website coming soon! 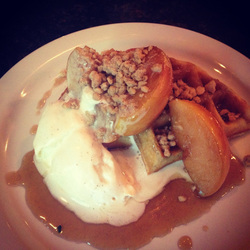 Brown butter waffle with caramel roasted apples, oat crumble and chai whipped cream. Bzzz... Sparkling Honey Wine coming to Speakeasy! 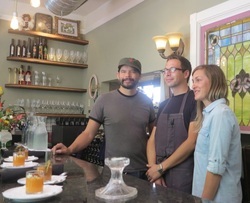 Heidrun Meadery, located in Point Reyes Station, is the first of its kind to make a fantastically delicious naturally sparkling honey wine, made in the traditional methode champenoise. 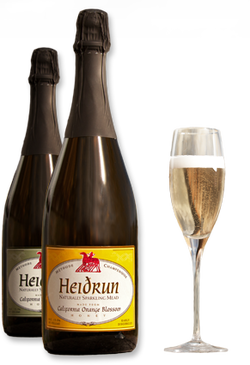 Unlike traditional mead, which is often overly sweet and thick, even syrupy, Heidrun's mead is light and crisp much like a sparkling wine made from grapes. Using single sourced honey for each of their varietals, which enables the wine to adopt the specific characteristics of the flowers those bees pollinated, Heidrun brings the honey back to a nectar without all of the sugar. You can check out their website for more detailed information on their process. 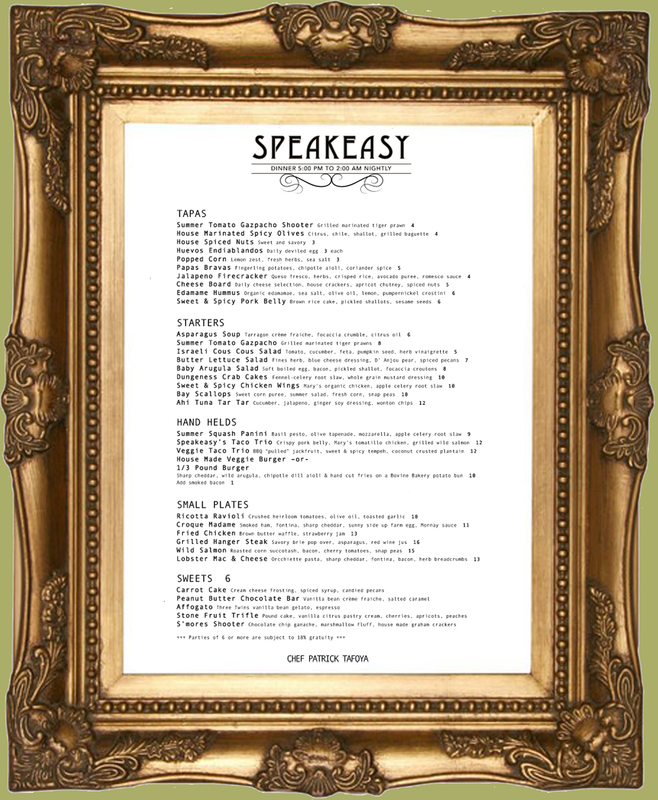 Speakeasy will be featuring their California Sage Blossom, which is an off-dry sparkling mead perfect for summer with light floral notes of jasmine and rich honey undertones. In addition to being delicious and refreshing, we love Heidrun Mead because it is environmentally sustainable, actually helping to repopulate critical honey bee populations around the country. 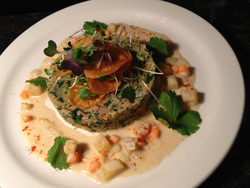 We're working to get this on our menu in the coming week! 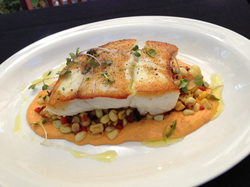 Pan seared Southern California halibut over roasted corn succotash with bacon, romesco sauce and drizzled with citrus oil. Delicious, fresh, local, and a perfect display of this season's new bounty. 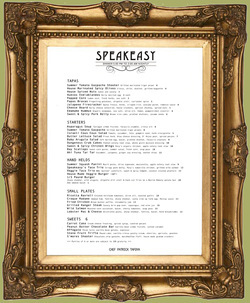 Speakeasy is open for Weekend Brunch! Spring is here and we're taking full advantage of the beautiful weather on our patio and the ripe and juicy new fruits and veggies. Join us in beautiful Putnam Plaza and try some of our new brunch items, including smoked salmon with 5 minute farm eggs and tarragon creme fraiche, buttermilk biscuits with sausage gravy, or our steak and eggs. 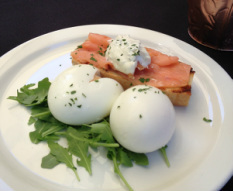 We're open at 10am on Saturday and Sunday serving our brunch menu until 5pm.